Alice Granum has been the conductor of the choir since the very beginning. This is one of the secrets of the choir’s clear and smooth sound. 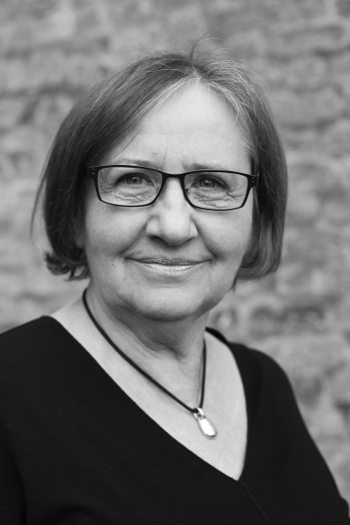 Alice is a known figure in the Danish music society; besides conducting The Fionian Chamber Choir, she also conducts the philharmonic choir in Southern Jutland. Furthermore, she is often invited to teach at courses and events both here in Denmark and abroad. Alice Granum’s CV at Danish Conductors Association (in Danish).